Check out the Nissan Juke R, which was added by me, and the Nissan GTR R35 Nizmo which was added by JeffB, which is a fake car. Wow wasn't expecting the new 328i to be this quick.... 14.2@98mph isn't exactly slow plus it apparently handles great as well. I might have to check one out when I go shopping for a new car this coming Aug/Sept. The only downside I can foresee is the price. 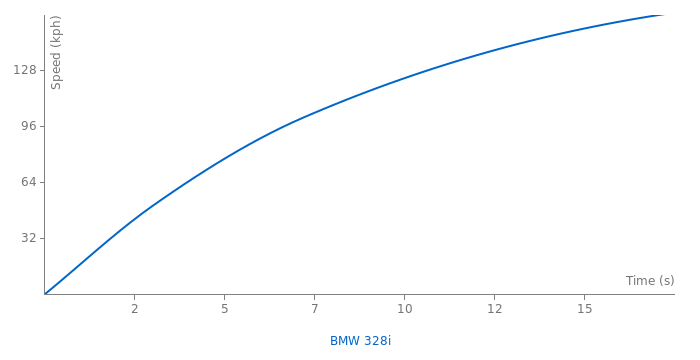 BMW's have been becoming more and more expensive every year. If I remember correctly I priced a 328i online with just sport package and it was over 40K or roughly the cost of a new 135i. For just a little more you can get a Boss 302. It could still end up being worth 40K+ I guess but damn not long ago a 328i was a lot cheaper. Now they cost about what you'd pay for a 335i just a few years back and God forbid you check any of the option blocks. PS: please correct the 1/4 mile trap speed to kph! Thanks. Yea it doesn't trap 157 mph lol. The quarter mile speed looks a bit too fast to believe. Shouldn't that be in kph rather than mph? this car is fast like hell. 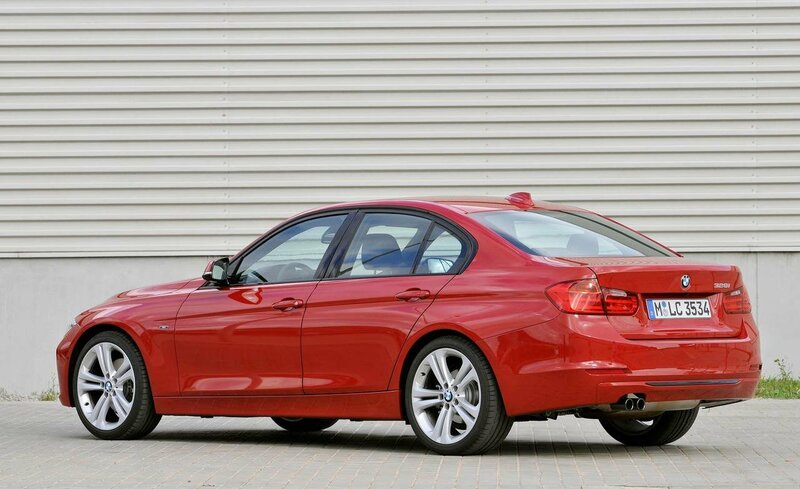 there is no reason to pay few thousands extra for the 330d. will will have almoust nothing extra and you will pay more taxes, you will have higher mentenance costs, and a havier car with not so good dinamics.